Our belief is that websites should be clean and to the point. They should represent your business's feel while being easy to navigate and interpret. Current technology allows us to deliver a quality, easy to maintain product, while keeping costs low. Whether it's logo design, wholesale distribution, invoicing, search engine optimization, or social media, we have years of time tested experience. Using techniques that work and simply avoiding ones that don't will save you time and money. Our roots are in hand-drawn design. This gives us the freedom to start from scratch to produce your business a unique and thoughtful logo, vector image, or whatever you have in mind to represent your current project. If you have an outdated website you may be hesitant to have a new one built because you remember how much time, money, and effort went into the first one. The truth is, building a website is far less of a venture than it was even five years ago. 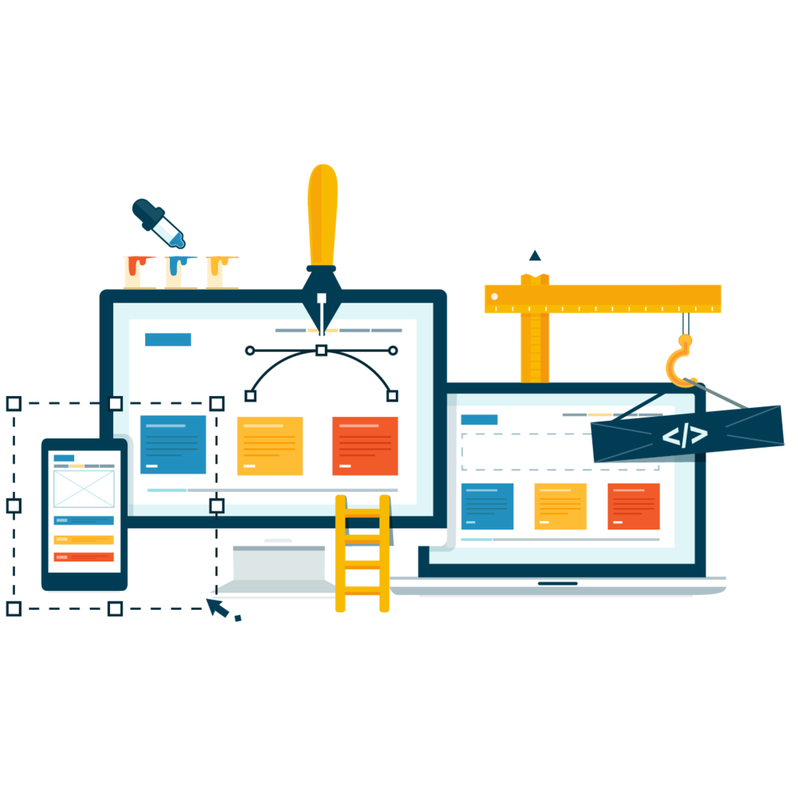 Where a fully integrated website may have cost you 5-10k when your first website was built, it is very possible that a modern, updated version of that site could be built today for 1-2k. Little Rest Design will work with your business to build a beautiful website for a fraction of what other firms would charge. We'll even teach you how to manage it! Technology these days can be overwhelming. At Little Rest Design we have tried paid applications for invoicing, search engine optimization, social media management, and various other online services. In some cases its definitely worth spending a bit more, but in other cases, the free, or cheaper services work just as well. Let us help you decide what solutions to use in order to keep more money in your business's pocket, and out of unnecessary monthly subscriptions and fees. To get where we are today, we've experimented, made mistakes, and learned a lot. Let us utilize this knowledge to build your website so you can focus on doing what you do best, running your business! Little Rest Design will not only build you a beautiful website, but can integrate search engine optimization, social media, online sales, digital invoicing, and much more into your website to increase traffic and user functionality.